Switzerland's Holcim and France's Lafarge have agreed to a deal that would create the world's biggest construction materials group. Time for a Monday mega merger: two European cement giants have agreed to a $50 billion deal that will create the world's biggest construction materials group. Switzerland's Holcim (HCMLF) is making an all-share offer for Lafarge (LFRGY) of France. The combined group will take the top spot globally in the markets for cement, concrete and aggregates, such as sand, gravel and crushed stone. The two companies currently account for sales of 32 billion euros, and their combined market value is about 40 billion euros ($50 billion). The deal, which the companies aim to close in the first half of 2015, is expected to face tough regulatory scrutiny given LafargeHolcim's potential to dominate in several major markets. Both companies, along with six competitors, are already subject to an antitrust investigation by the European Commission dating back to 2008. 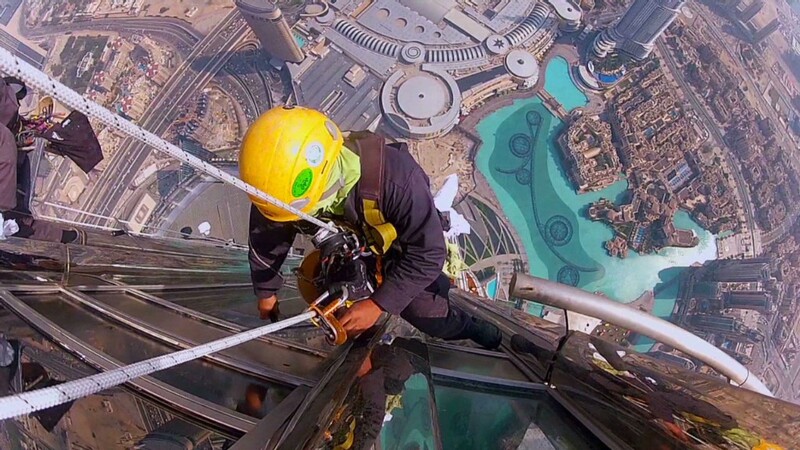 Europe's competition watchdog confirmed last month that the probe was continuing. 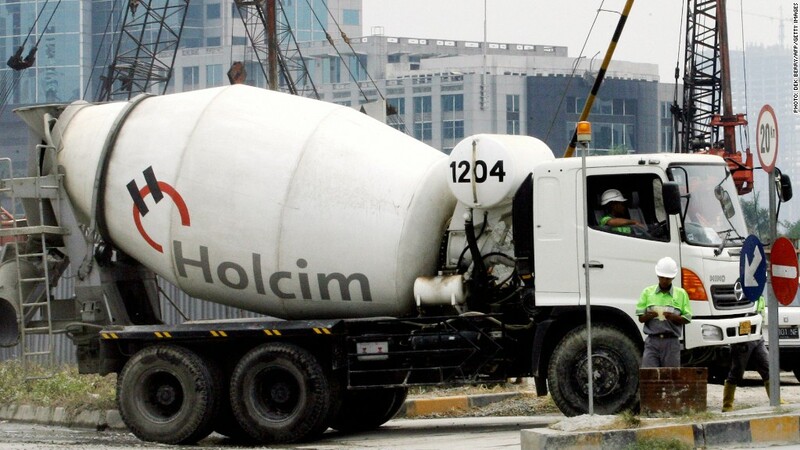 Holcim and Lafarge said in a statement that they plan to sell businesses generating as much as 15% of operating profit in order to clear the way for approval and optimize their combined portfolio. Some analysts say it may take longer than the companies expect to clear all the regulatory hurdles, not least because the biggest buyers of cement and concrete are often national governments investing in public infrastructure. "As the regulator, they are in a unique position to ensure pricing remains fair and transparent, and in our view, will no doubt ensure that this is more than simply aspiration," wrote UBS analyst Gregor Kuglitsch in a research note. Between them, the Swiss and French companies have about 30% of the market or more in the United States, Canada, Britain, France and many other smaller countries, according to UBS research. Following their planned sales of business units, the new group will have production sites in 90 countries. Holcim and Lafarge both saw sales and operating earnings fall last year, and hope the merger will allow them to shore up their position in Europe while taking advantage of faster growth in emerging markets. "I am confident that this merger of equals provides a unique opportunity to rapidly create the most advanced platform in our industry with outstanding synergies," said Bruno Lafont, Lafarge CEO and CEO-designate of the new company. The deal should generate annual savings worth about 1.4 billion euros by the end of year three, the companies said. Shares of Holcim gained 1% and Lafarge stock rose 1.4% in a weaker European market.